Our first generation high performance engines . This is our entry level race engine . It does not have all the bells and whistles , but it is still a full race engine with plenty of power and torque to win on any given day . These powerhouse engines are reliable and extremely competitive . Let us build one for you ! This our fully modified Zenoah 30.5 marine motor . This our fully modified Zenoah 26.3 marine motor . 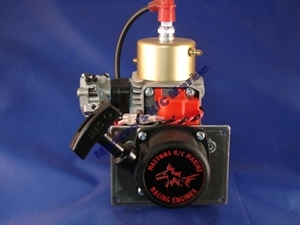 This our fully modified Zenoah 300 marine motor . This our fully modified Zenoah 290 marine motor . 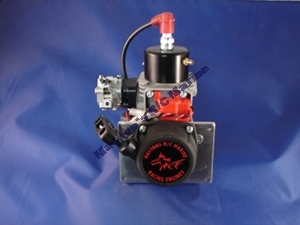 This our fully modified Zenoah 260 marine motor .